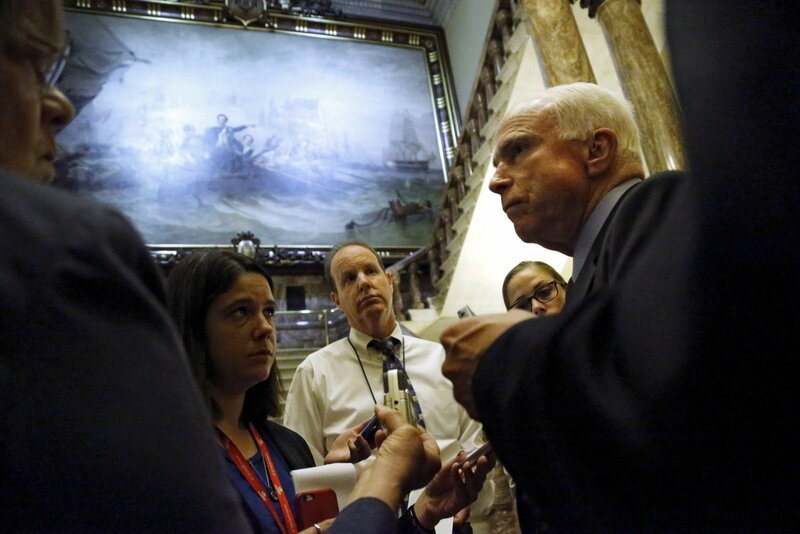 Two influential US Republican senators, John McCain and Lindsey Graham, are expected to visit Lithuania next week, the Foreign Ministry has confirmed to BNS. Democratic Senator Amy Klobuchar is also to come to Lithuania. The US senators will meet with President Dalia Grybauskaitė, Prime Minister Saulius Skvernelis, Seimas Speaker Viktoras Pranckietis and Foreign Minister Linas Linkevičius during their visit scheduled for December 29 through 30. "The visit will focus on the strategic partnership between Lithuania and the US and security issues," Kęstutis Vaškelevičius, spokesman for the Lithuanian foreign minister, told BNS. 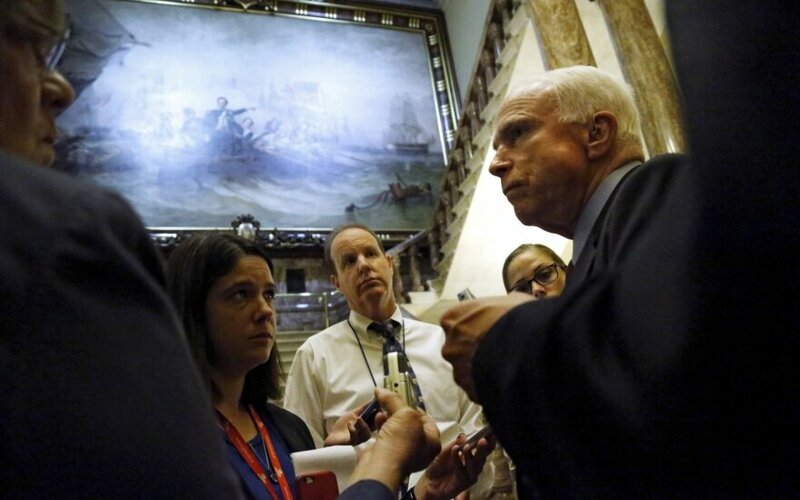 McCain, chairman of the Senate Armed Services Committee, and Graham, a member of the committee, said before the US presidential election that they would not vote for Donald Trump, the Republican nominee. Trump alarmed Central and Eastern European countries when he said during his election campaign that he would look at whether US allies in NATO were fulfilling their obligations before deciding whether to come to their defense. Also, questions were raised in Lithuania and other countries in the region about the ties of the US president-elect and his inner circle to Russia. Key moments from US Vice President Joe Biden 's speech in Riga.